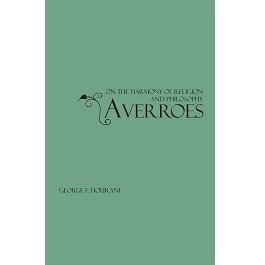 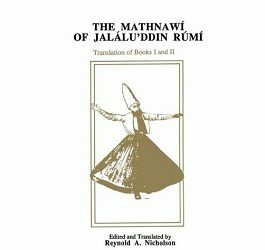 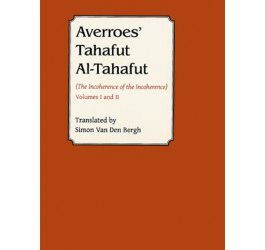 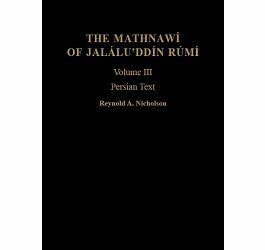 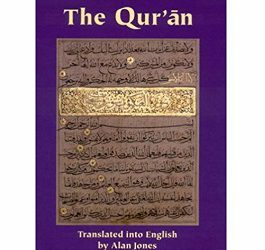 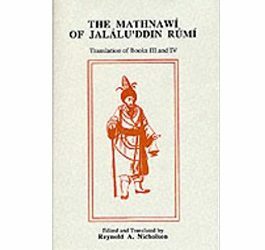 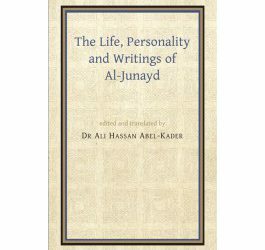 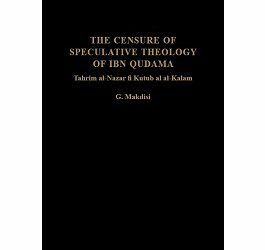 In this treatise Ibn Rushd (Averroes) sets out to show that the Scriptural Law (shar’) of Islam does not altogether prohibit the study of philosophy by Muslims, but, on the contrary, makes it a duty for a certain class of people, those with the capacity for “demonstrative” or scientific reasoning. 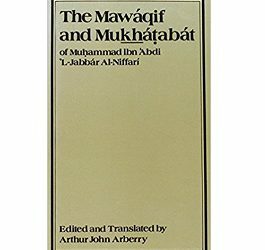 Apparent conflicts between the teachings of Scripture and philosophy can be reconciled by allegorical interpretations of Scripture, though such interpretations should not be taught to the common people. 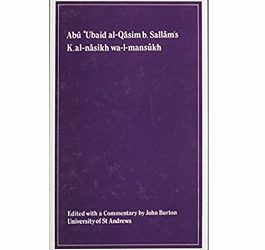 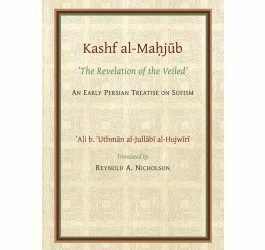 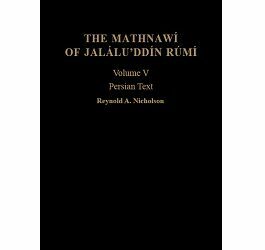 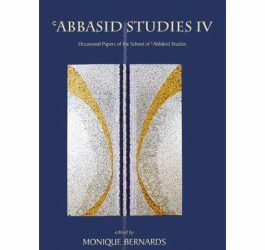 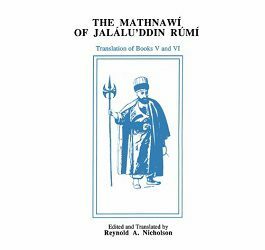 Ibn Rushd’s contribution to what was clearly a lively debate in Almovarid Andalusia is here accompanied by extracts from two other relevant works, his Damima and Kitab al-Kashf ‘an Manahij al-Adilla, and all are covered by a full introduction and notes.